I-186 asks Montana voters to approve new regulations. They would require new mines to prove their operations won’t pollute water in ways that will require perpetual treatment. 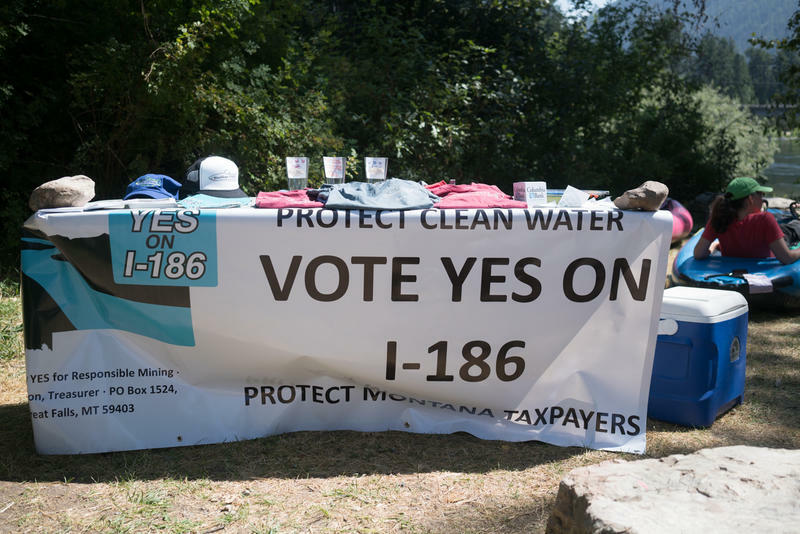 On a recent Saturday David Brooks, executive director of Montana Trout Unlimited and a leader of the campaign supporting I-186, was loading up his blue, inflatable canoe. Along with a gaggle of fellow supporters, he’s floating down the Clark Fork in East Missoula to raise awareness for the ballot initiative. About 45,000 Montanans signed a petition that put the initiative on the ballot last spring, though only about 25,000 signatures were required. 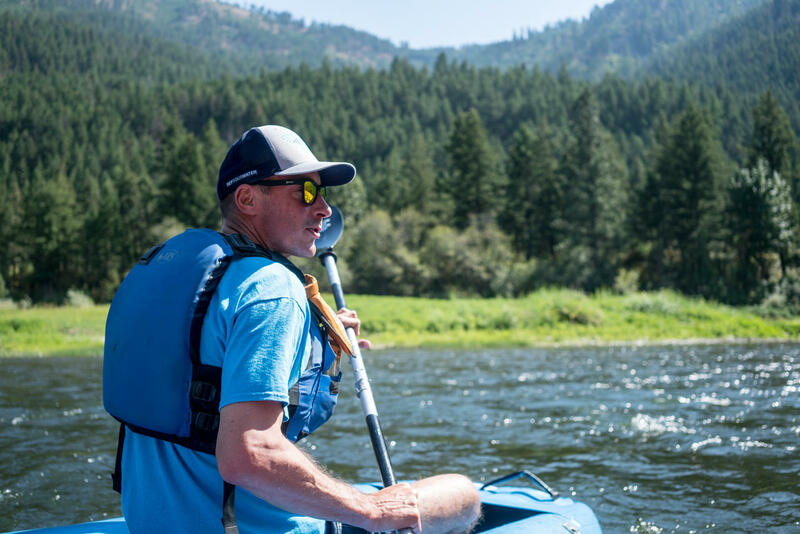 David Brooks, executive director of Montana Trout Unlimited, paddles down the Clark Fork in Missoula. Bonnie Gestring, the northwest program director for Earthworks, is getting situated in her blue, one-person inflatable kayak. She says this river, in particular, helps tell the story of what irresponsible mining can do to a body of water. 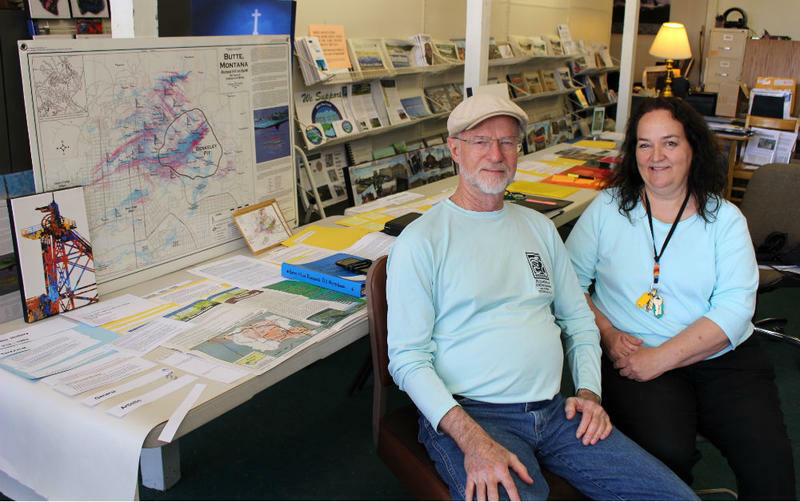 But opponents of the initiative say the language is too vague, and that it could devastate the state’s mining industry. Brendan McDonough is a Butte-Silver Bow County Commissioner. He sponsored a council resolution opposed to I-186. “The issues that it intends to address are already being addressed,” he says. Right now, new mining operations have to put up bond money that will help treat the wastewater they generate when operations are complete. And McDonough says that both state and federal regulations have come a long way in the last two decades. But, opponents counter that bonds run out and mines sometimes go bankrupt or are abandoned. In a sense, they can take the money and run. In those cases, the burden falls to taxpayers. Major mining bankruptcies like Zortman Landusky, Beal Mountain and Basin Creek have cumulatively cost Montanans tens of millions of dollars. 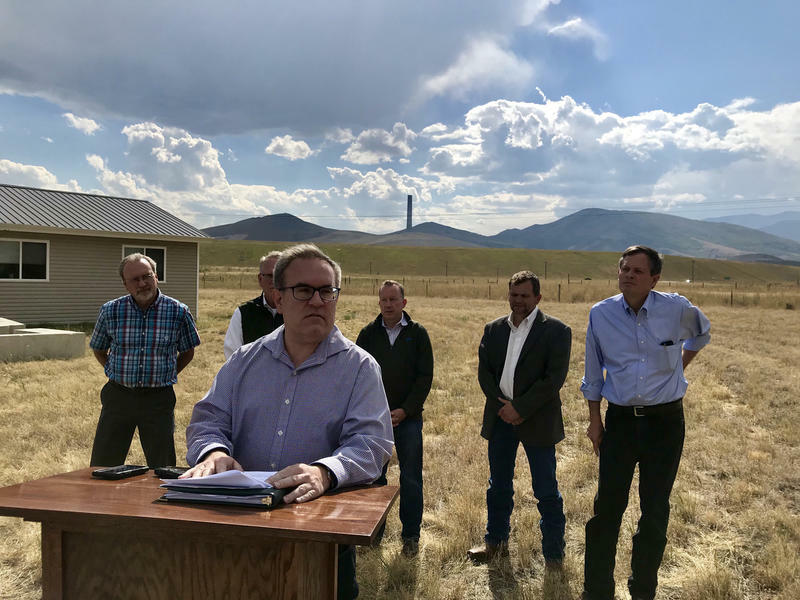 If the initiative passes, the Montana Department of Environmental Quality or the legislature will have to define exactly what “perpetual treatment of water” and other terms mean. And McDonough says this language leaves too much uncertainty, and could leave any new mines tangled up in lawsuits. “To define it after it’s passed seems to be very ambiguous and scary, in a lot of ways,” he says. However, David Brooks of Montana Trout Unlimited says the language in I-186 is clear. Brooks says I-186 doesn’t have to pit mining against the environment, and that in other states where similar legislation exists, mines have continued to be permitted. “We know that we can continue mining in this more responsible way,” he says. 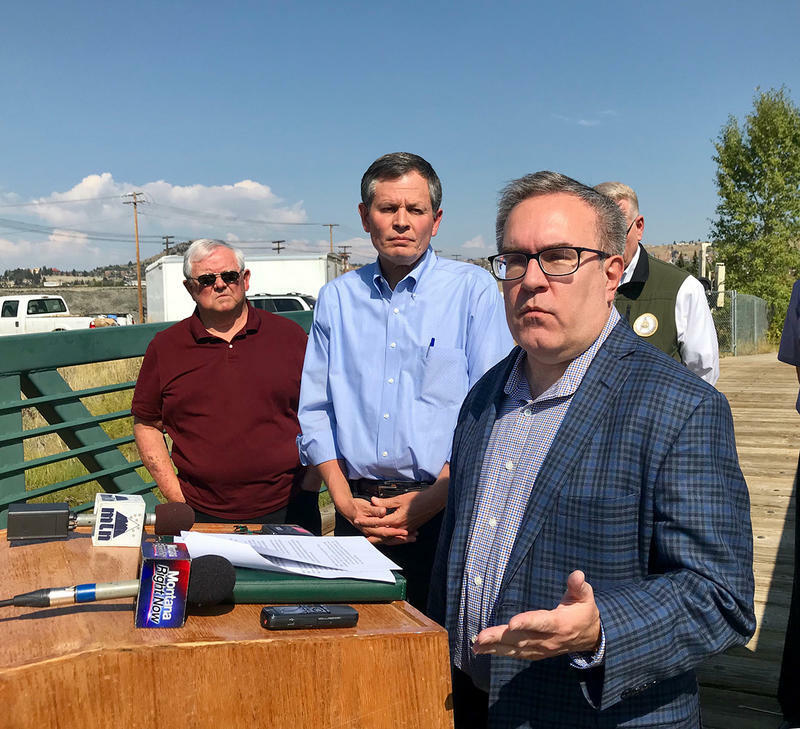 Butte-Silver Bow County Commissioner Brendan McDonough says miners care about keeping Montana rivers clean too, but any changes to mining regulation should come through the legislature - not a ballot initiative. For now, opponents of the initiative like McDonough have a louder voice than supporters. They’ve raised about $875,000 in cash. The Montana Mining Association has contributed a total of more than $900,000 in cash, staff time and other in-kind services. Another $80,000 worth of cash and in-kind help has come from Montana Resources, which runs the copper mine in Butte, the South African-owned Sibanye Stillwater platinum mines, and Sandfire Resources, which is seeking to open a copper mine near White Sulphur Springs. 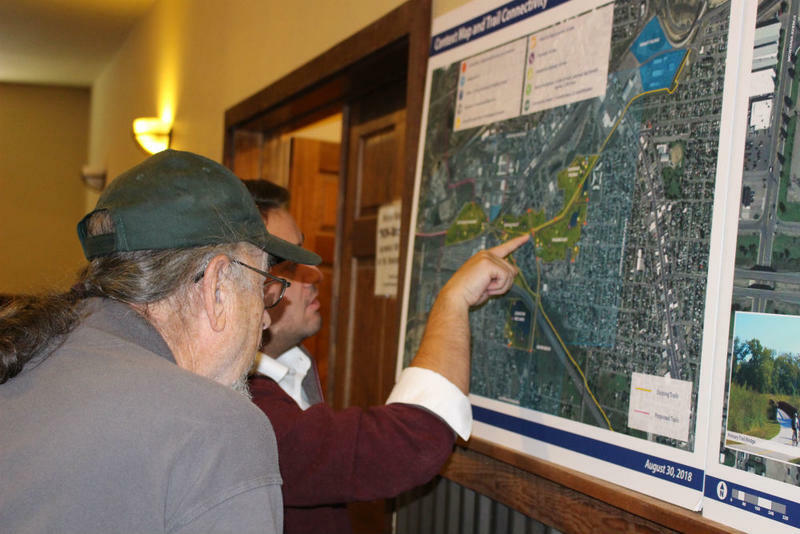 Proponents of I-186 have raised about $680,000. The bulk of that support comes from Trout Unlimited and its Montana chapter, at over $200,000 including in-kind donations. 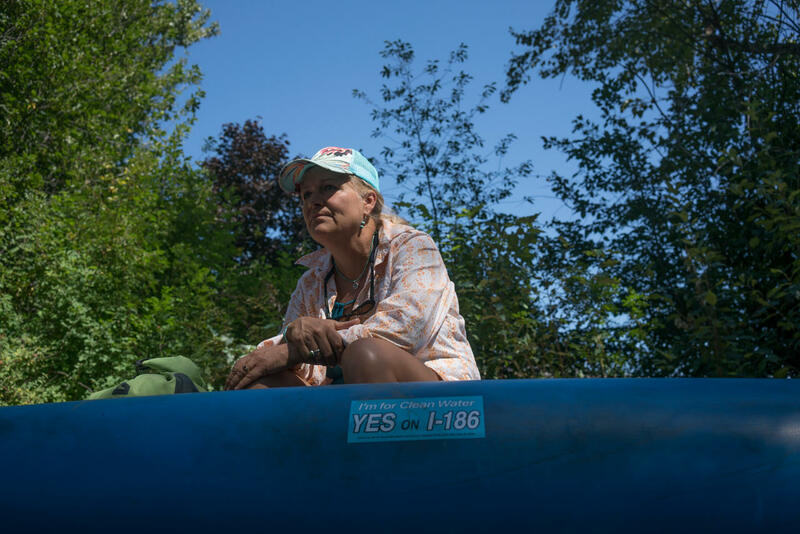 Heidi MacDonald floats the Clark Fork in support of I-186. Back at the float, Missoula resident Heidi MacDonald is slicing through the clear water of the Clark Fork. 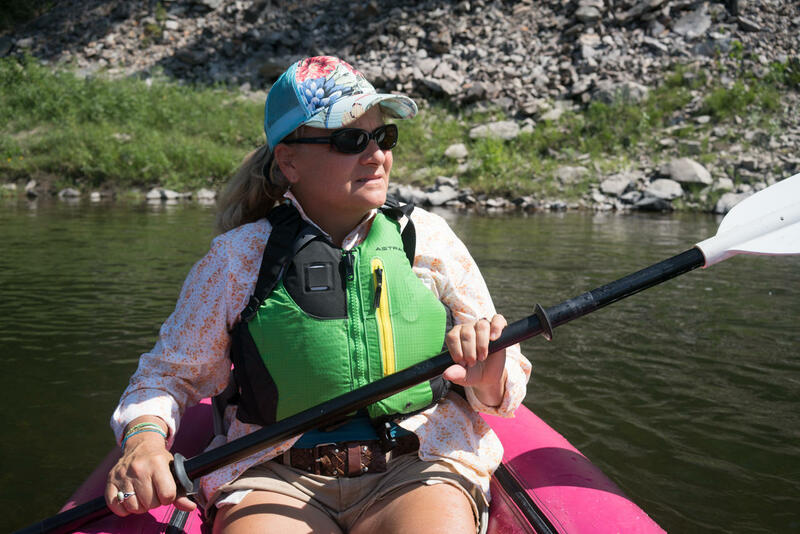 She says she wants to make sure Montana’s waterways stay pristine so her four kids can keep on enjoying the state’s natural beauty.